Add this sofabed to your living room or guest bedroom for multi-functional seating with a sophisticated mid-century modern look. 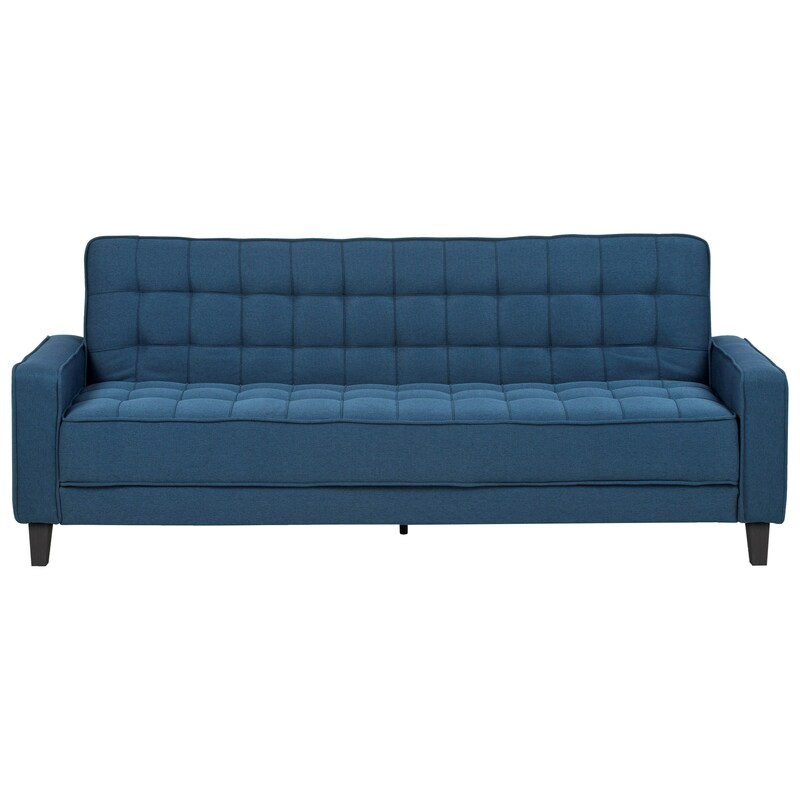 Perfect for dorm rooms or apartments without a guest room, the sofa back can be laid flat for overnight guests. Track arms, tapered legs, and tufting on the seat and back ensure this space-saving piece is not only functional, but stylish with a retro modern vibe. The Montrose Sofabed by Actona Company at Red Knot in the Oahu, Honolulu, Kapolei, Pearlridge, Salt Lake, Hawaii area. Product availability may vary. Contact us for the most current availability on this product.